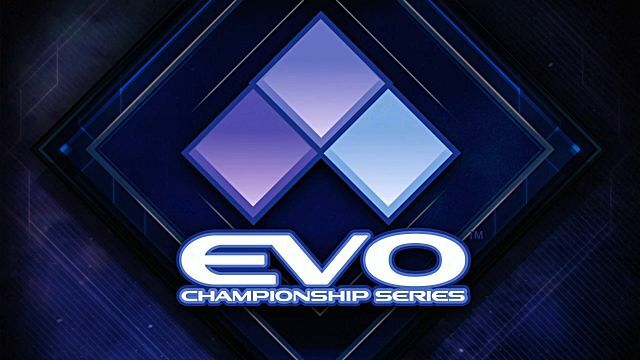 The most prestigious fighting game tournament in the world known as the Evolution Championship Series (or "EVO" for short) continues this weekend at Las Vegas, Nevada from the 15th to 17th of July. This year, a new addition comes to EVO's fighting game roster, titled Pokken Tournament. 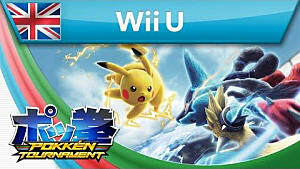 A crossover from both the Pokemon and Tekken series for the Wii U and arcades, there were questions about whether the game was worthy to take an EVO time slot alongside crowd favorites like Street Fighter or Smash Bros. However, there were few complaints about the gameplay itself. What made EVO stream viewers hot under the collar was the delayed schedule and the repetitive visual setup itself. Due to delays in between matches, the Pokken Tournament top 8 ran 2 hours over scheduled time. 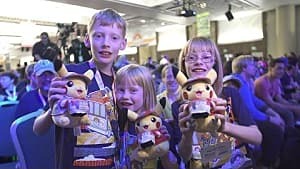 In recent years, EVO has become increasingly distinguished, with larger crowds of aspiring competitive players participating to make it to the top. 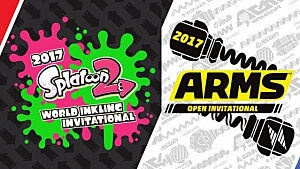 This means that the event had an increasingly harder schedule to manage, and this year was no exception. 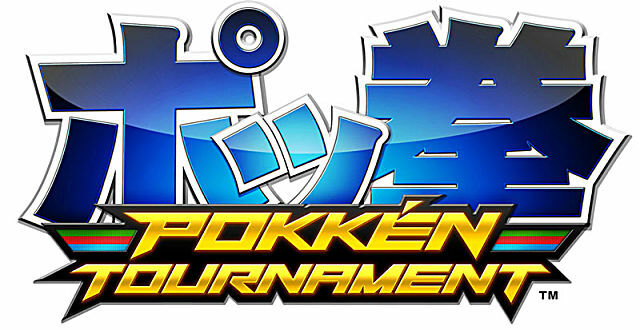 There have been delays due to close matches and bracket resets, but none as memorable as yesterday's Pokken top 8 -- Due to delays in between matches, the Pokken Tournament top 8 ran 2 hours over scheduled time. According to Virtua Sanus on twitter, the delay caused Killer Instinct to go over 2 hours, which also put Street Fighter V semifinals (the last event scheduled for day 2) over time as well, causing a domino effect and dozens to forfeit SFV. @Pepelogoo IMO the worst was how Pokken ran two hours overtime, holding back Killer Instinct's finale, which forced dozens to forfeit SFV. Considering Street Fighter V had over 5000 registered players for this EVO, along with SFV streamed on ESPN 2, this delay comes as a crushing disappointment. The idle screen would appear for only a few minutes every time, but this adds up for every match (it's also a rather monotonous, boring experience, without any music). Coupled with Pokken's lengthy matches (most ran close to the 80 second time limit), it's understandable for non-Pokken fans to be squirming in their seats waiting for the event to be over. To compare this to the past events, matches would flow smoothly with little to no idle screens. When the two players finished their match, they got up and the next pair would sit down. Occasional downtime did happen during preparations for the next match, but those would be filled in with panning shots of the crowd, or cheerful banter and analysis from the commentators. EVO in the past was a great roller-coaster ride from match to match. It was not one match and then "we'll be right back". This recurring idle screen also leads to my next point--the repetitive visual set up. Forcing all of the Pokken matches on one stage creates a visual dullness to a casual viewer. The delays were longer than expected, and many non-Pokken Tournament fans were impatient and salty -- So what? People can wait and deal with it right? Well it would help if the Pokken setup was less visually repetitive. During the entirety of the Pokken Tournament matches, the players fought on one stage called "Ferrum Stadium", with a small cast of Pokemon characters. 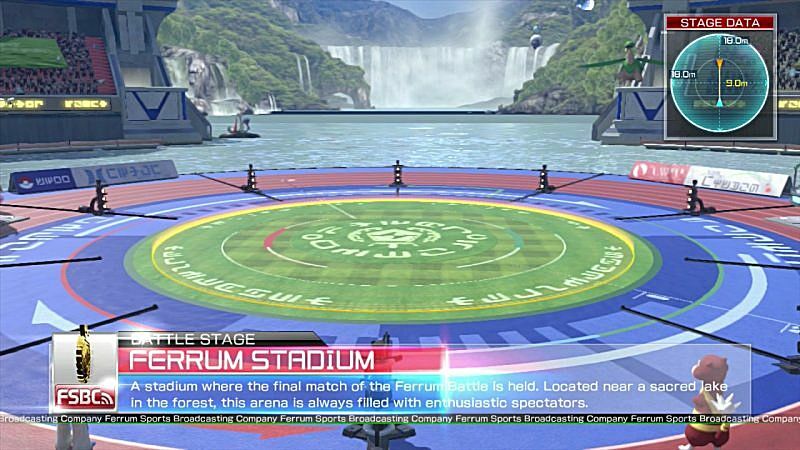 The one and only stage used during Pokken at EVO, Ferrum Stadium. 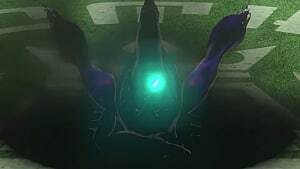 Forcing all of the Pokken matches on one stage creates a visual dullness to a casual viewer, especially with the limited amount of character variety (there were multiple Suicune users for example). 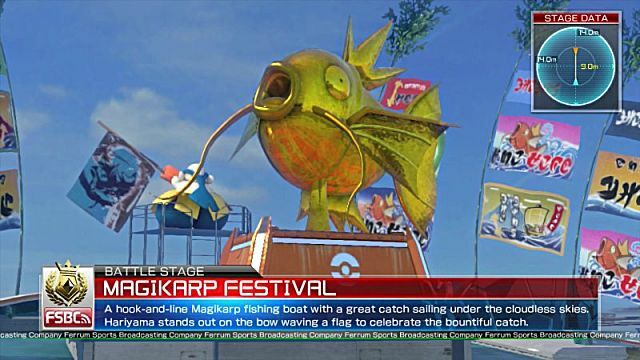 It's a shame that the game appears dull from this, because Pokken has so many other stages to offer filled with audiovisual appeal, such as the beloved Magikarp Festival. Click here for the beloved Magikarp Festival Stage Theme! Also, the stages differ in size, a change which encourages players to use different characters of both ranged and melee affinities. 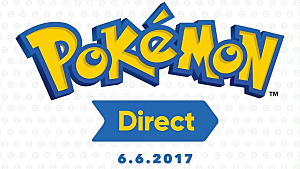 For example, it was noted during the competition by commentators that Garchomp's dig attack has a limited amount of range. Therefore, Garchomp's dig attack utility might decrease on a larger stage, and a more ranged-based character would be better for that situation, increasing character variety. Having a small handful of stages to choose from would benefit the game a lot. For a similar situation and solution, I'm reminded of EVO banning the Street Fighter V training stage, likely for the audience's benefit because it encourages players to scroll and select a different environment to fight in. I would love to see Pokken Tournament again for EVO next year, hopefully with changes to minimize downtime between matches, such as eliminating the EVO idle screen and going back to panning shots of the crowd with commentating banter. "Hopefully the upcoming addition of Darkrai and others will create a more diverse selection to the character roster." 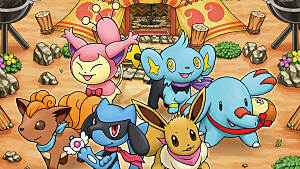 Furthermore, adding more stages or adjusting characters for variety would help boost interest in Pokken Tournament, especially for the viewing audience. 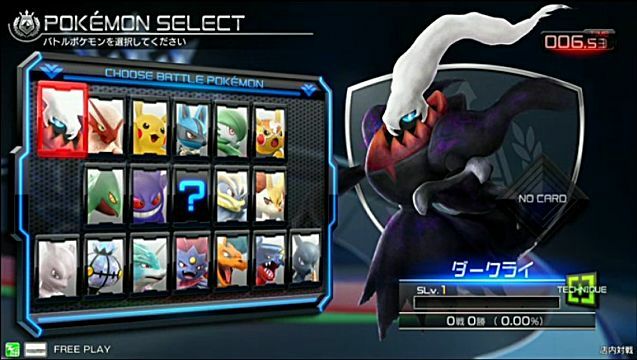 Hopefully the upcoming addition of Darkrai and others will create a more diverse selection to the character roster. 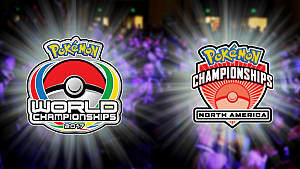 As Pokken performed this year, I had very little attentiveness to the top 8 tournament until Grand Finals with Tonosama resetting the bracket. All I wanted to was to watch Killer Instinct: Season Three finals and as the saying goes--the longer you watch the clock, the slower time passes. Thus, if Pokken comes back for the next EVO, there better be changes. 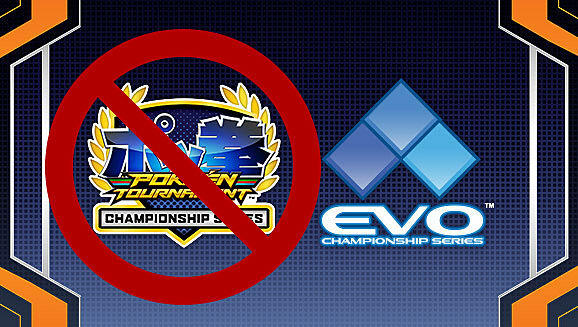 Are you interested in seeing Pokken Tournament appear next year as one of EVO's games? 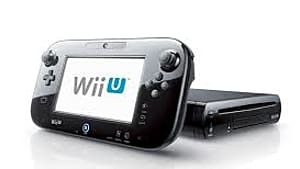 If not, which game series would you put in its place? What changes would you prefer? Please leave a comment below!